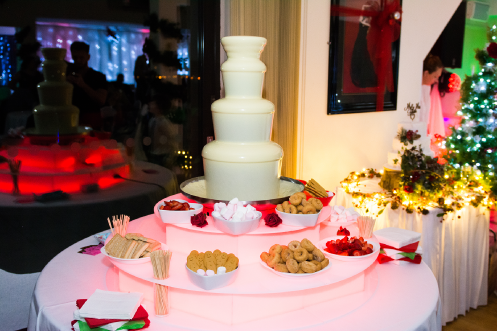 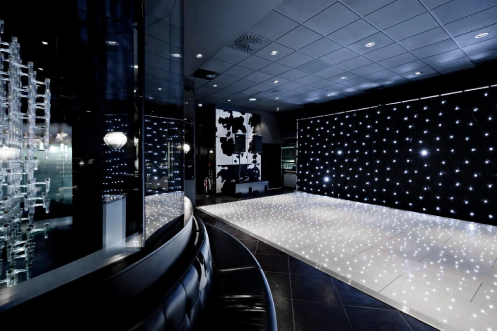 why not enquire about our party package? 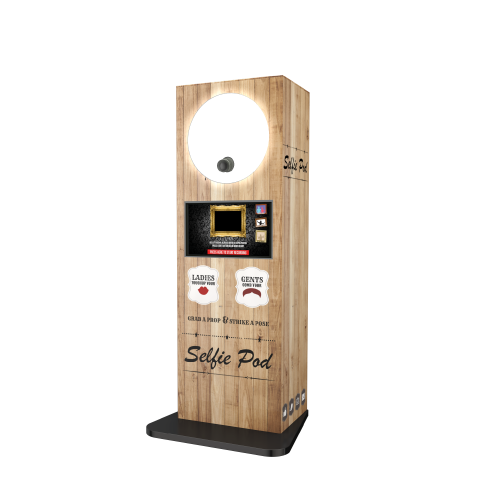 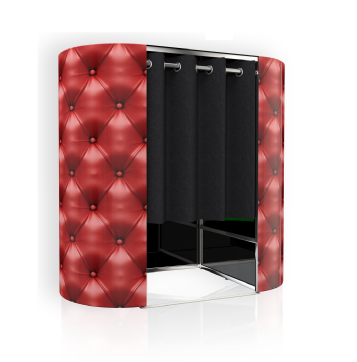 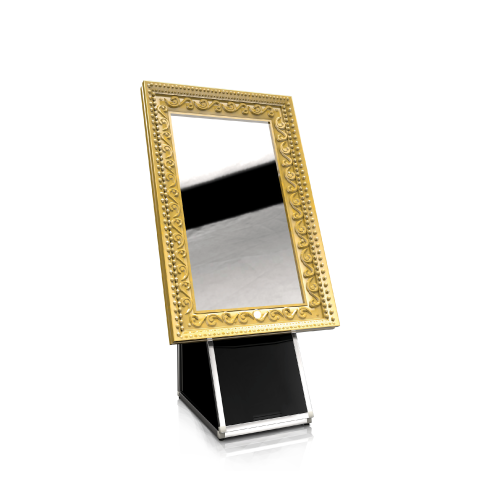 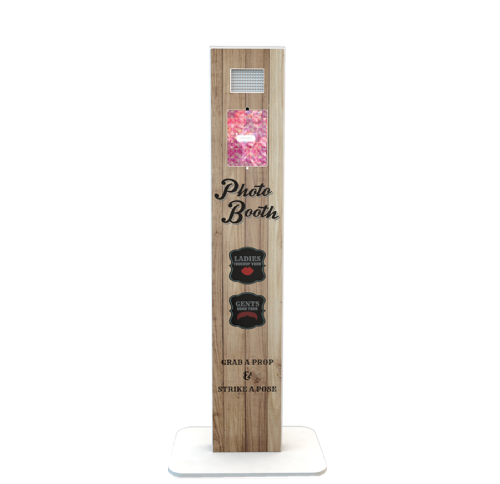 Another year has gone past but there is no need to make it the same as all the others – make sure this time you hire one of our top notch quality Photo Booths that will definitely add that WOW Factor! 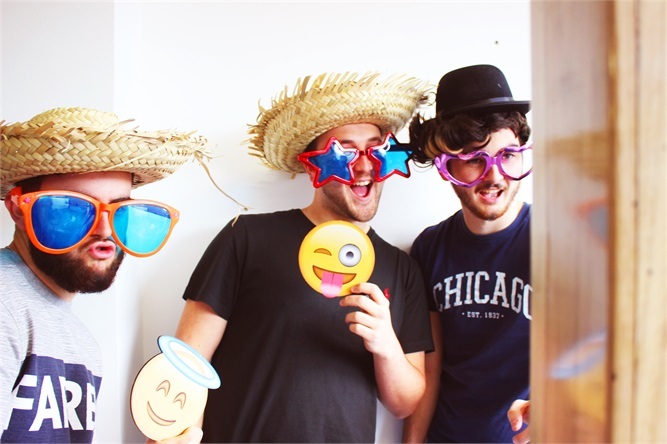 When we say that our photo booths are ‘the most advanced photo booths in the world’ we really mean it… We have too much to offer for parties so we urge you to give us a call to find out the best deals for you. 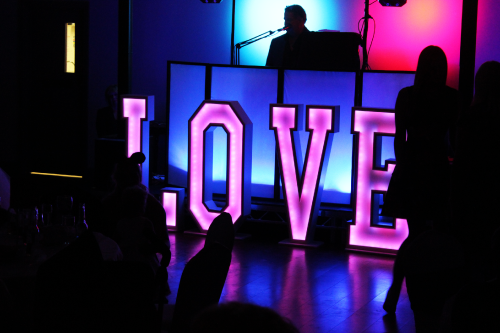 With packages for 3 or 4 hours, or even 5 or 6, we can work out the best prices that will make sure your party doesn’t hold back on entertainment without bursting the bank.